I am working on a customization to add a field to our Shipments screen under the Shipping Settings tab. 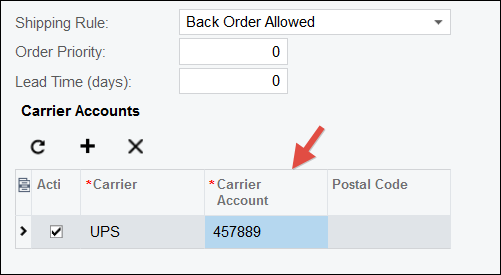 The field I am trying to add is the customers shipping/carrier account number. Some customers have their own UPS account and want us to ship to them using that. I followed Tim's instructions and got the field added to the page but I am having a really hard time trying to figure out how to tie the data together so it can pull th einfo I need. I believe this is the logic I need to add to my customization. But I am not sure how to get it in there and where to put it. Here is screen shot of the Customization. I need help linking it all together. Here is the field I added. It's the bottom one in the list. 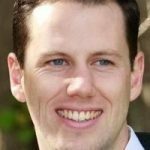 You're probably better off on https://stackoverflow.com/questions/tagged/acumatica for stuff like this. I can add a simple data entry field to a screen, but when it comes to lookup fields, validation, etc. I'm pretty useless. But I'm curious why you have to customize. Are you aware that you can do the following? 2. 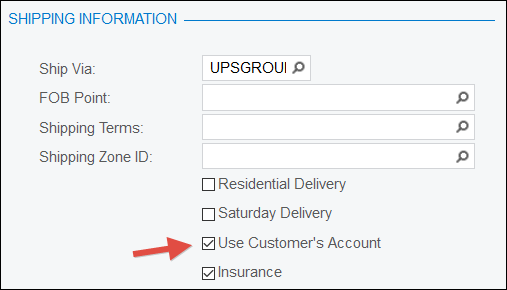 Or add the information to the CUSTOMER ACCOUNTS tab of the Carriers (CS207700) screen. The result is the same whether you use this method or #1.